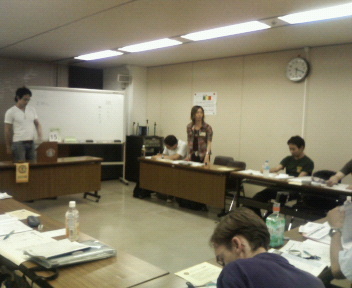 This entry was posted in 2008年, 例会の記録, 飯田橋ＴＭＣメモリアル on 2008/12/22 by iidabashitmc. 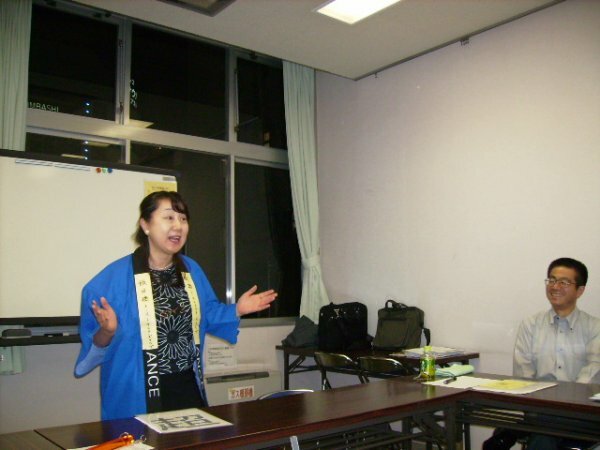 This entry was posted in 2008年, 例会の記録 on 2008/12/06 by iidabashitmc. 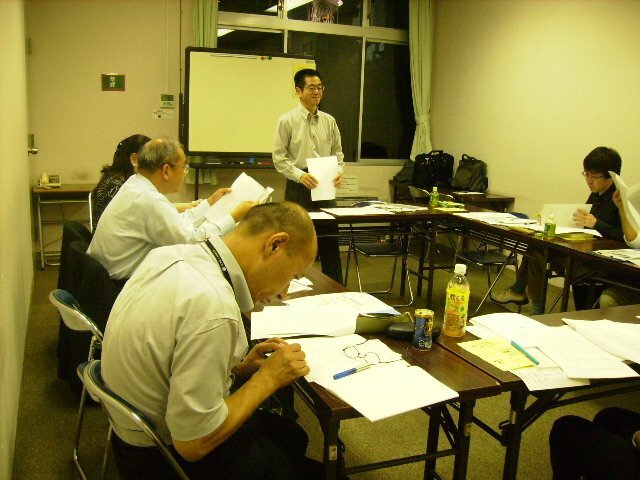 This entry was posted in 2008年, 例会の記録 on 2008/11/29 by iidabashitmc. 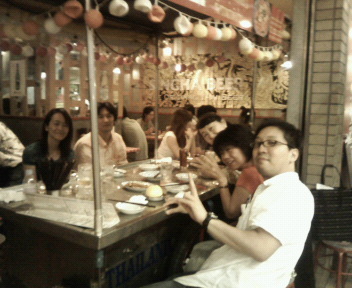 This entry was posted in 2008年, 例会の記録 on 2008/11/20 by iidabashitmc. 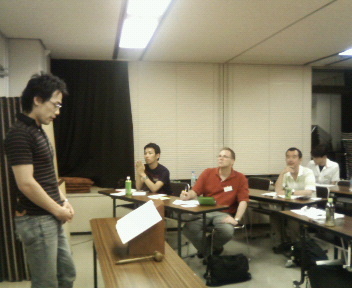 This entry was posted in 2008年, 例会の記録 on 2008/11/01 by iidabashitmc. This entry was posted in 2008年, 例会の記録 on 2008/10/18 by iidabashitmc. 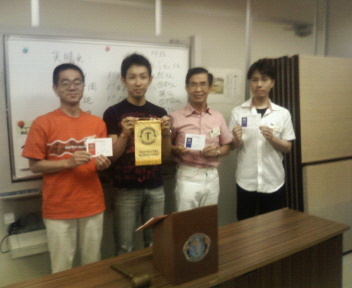 This entry was posted in 2008年, 例会の記録 on 2008/10/05 by iidabashitmc. 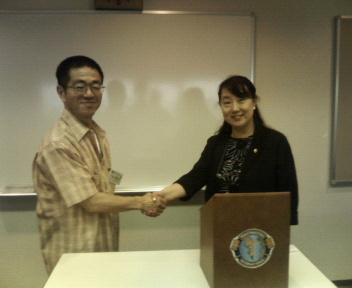 This entry was posted in 2008年, 例会の記録 on 2008/09/21 by iidabashitmc. This entry was posted in 2008年, 例会の記録 on 2008/09/07 by iidabashitmc. 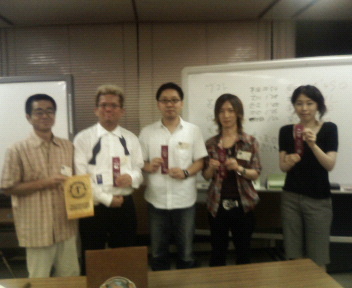 This entry was posted in 2008年, 例会の記録 on 2008/08/02 by iidabashitmc. 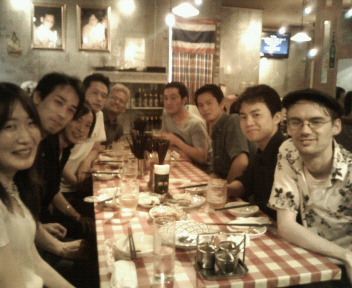 This entry was posted in 2008年, 例会の記録 on 2008/07/19 by iidabashitmc. 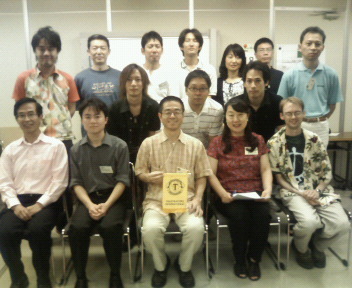 This entry was posted in 2008年, 例会の記録, 飯田橋ＴＭＣメモリアル on 2008/07/06 by iidabashitmc. 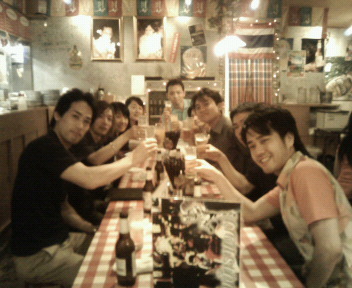 This entry was posted in 2008年, 例会の記録 on 2008/06/25 by iidabashitmc. 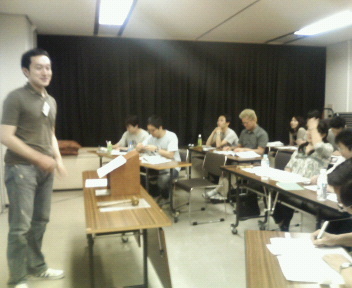 This entry was posted in 2008年, 例会の記録, 飯田橋ＴＭＣメモリアル on 2008/06/22 by iidabashitmc. This entry was posted in 2008年, 例会の記録 on 2008/06/16 by iidabashitmc. 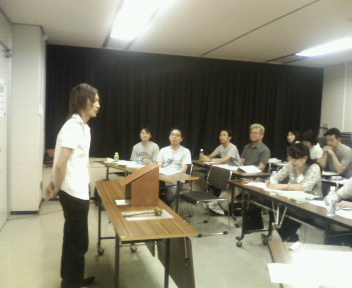 This entry was posted in 2008年, 例会の記録 on 2008/05/23 by iidabashitmc. 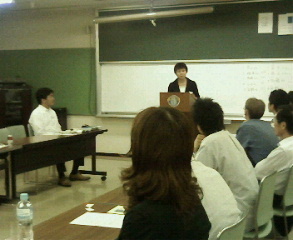 This entry was posted in 2008年, 例会の記録 on 2008/05/05 by iidabashitmc. 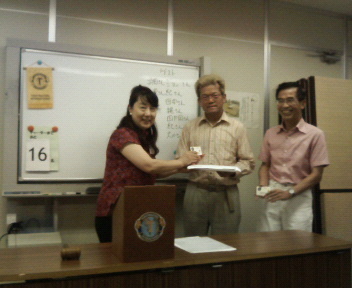 This entry was posted in 2008年, 例会の記録, 飯田橋ＴＭＣメモリアル on 2008/04/20 by iidabashitmc.